“RAAM’s Shadow” drops players into the events of Sera post-Emergence Day, as Zeta Squad is enlisted to evacuate Ilima City and protect the citizens against a Locust Kryll storm. Taking on the infamous Locust leader from “Gears 1,” General RAAM, Zeta is led by Michael Barrick (from “Gears of War” comics fame) and comprised of familiar faces such as Lt. Minh Young Kim (“Gears 1”) and Tai Kaliso (“Gears 2”), and also includes a new female comrade, Alicia Valera. 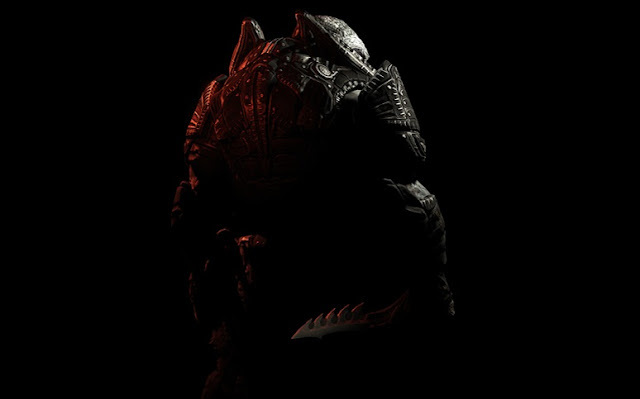 In addition to fighting as a new squad of Gears, players will step into the boots of RAAM himself, and for the first time storm the human stronghold from the perspective of one of the series’ most legendary bosses. With the announcement of “RAAM’s Shadow” and in anticipation of the launch of the “Horde Command Pack” on Nov. 1, featuring new maps, characters, weapon skins, Horde fortification upgrades and Achievements, there’s never been a better time to purchase the “Gears of War 3” Season Pass for 2400 Microsoft Points, entitling you to the first four game add-ons for discount of more than 30 percent!